Your BFF is that one person that you know you can count on during the best times of your life, and those low moments that come along from time to time. You know you can call them up any time of the day or night and they will be there to offer their support, love, and friendship. Because they mean so much to you, when a special occasion rolls around such as their birthday, you want to be sure you go out of your way and pick the perfect gift for them. With that said, if you’re shopping with a strict budget in mind, sometimes it can be tricky to find something that conveys all you want to say. Rather than put that stress on yourself and worry if your gift will seem right, here’s a look at eight awesome budget-friendly gift ideas that are perfect for the BFF in your life. Keep in mind that at the end of the day, it truly is about the thought you put into the gift, so keeping their interests and personality in mind is always a great guiding tool. If your BFF happens to enjoy vaping, then why not set her up with some fun flavored e-juice. A big part of the allure of vaping is the fact that you can choose from so many unique flavors. Blazed Vapes features a wide variety of intriguing flavor mixes such as honeydew melon, tropic mango, blue raspberry, pink lemonade, and so much more. You can click here for more details. If your budget allows, you could even create your own gift basket of various flavors. Does your BFF engage in journaling? Whether she does or doesn’t, giving the gift of a journal can be the motivation she needs to put her thoughts and feelings down on paper. Journals can be used for all different purposes. Popular themes include gratitude, goals, and motivational journals. Pick one that is bound more like a book so that it will withstand constant use and hold up well over time. You can also include a lovely pen to go along with the journal. Rather than just opening one gift on that special day, why not pick something that is going to last for a full year? That is exactly what a subscription box service can offer. You can purchase a one-year subscription to a box that works with your friend’s interests, hobbies, and personality. 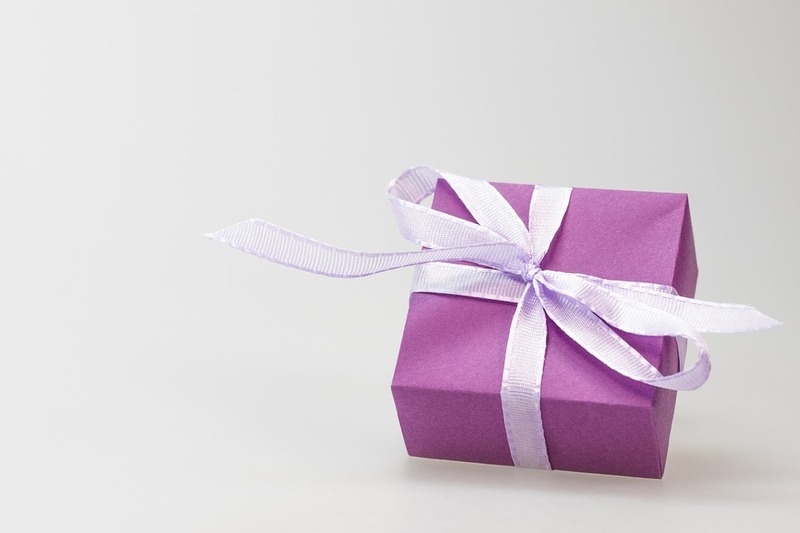 Depending on the box, she will then look forward to receiving the gift on a month, bi-monthly, or quarterly basis. As far as what kind of subscription boxes there are, popular themes include makeup and beauty products, clothing, books, cooking, home décor, art supplies, and crafting. Because you and your best friend have probably been through a lot over the years, there are bound to be some priceless photos of the two of you. Putting together a customized photo-themed gift is usually more labor intensive but is the kind of gift that will end up putting a smile on her face, and most likely a tear in her eye. You can look into creating a framed photo collage, have your photos made into an actual bound book, have the best one put on a mug, or even make a funniest moments photo calendar. The options are really endless. The only tip with this gift is that you give yourself plenty of time to not only pick out all the photos but then have the gift made. This isn’t a last-minute kind of option. Gift baskets are always popular choices but purchasing a pre-made one won’t have the same effect. Why not make your own gift basket and fill it with all her favorite items? It can help if you pick a theme, and then work around that central idea. For example, maybe your BFF enjoys bubble baths. If that’s the case then you can purchase a variety of bath products, a plush bath towel, some candles, and whatever else fits the theme. When you build your own gift basket you also have full control over the budget. There is nothing more relaxing than coming home at the end of the day and slipping into warm and cozy clothing and lazing on the couch. You can help facilitate this whole process by purchasing items that will help her get cozy. This could include a soft and snuggly new bathrobe, comfy lounge pants, warm and fuzzy slippers, or a hoodie that is soft to the touch. Chances are that whatever you pick it will become her loungewear of choice. Sometimes it’s fun to give a gift that you can do together, such as signing the two of you up for a class. Pick something that you know she’s been wanting to try and either hasn’t had the time, money, or nerve to do it on her own. There are so many classes to choose from nowadays, you’re sure to find something she likes. Examples include a painting class, a wine-tasting class, cooking class, pottery class, dance class, or even a private yoga class. How many times have you been given a homemade gift before? Isn’t there just something so special about getting a gift that a person made specifically for you? Well, you can do the same for your BFF. Perhaps you want to bake her a special dessert, maybe you want to make a variety of canned jellies and jams, or even bottle your own wine. Homemade gifts always have a special place in the heart. No matter which gift you pick from the list, each one is unique and will show your BFF just how much she means to you, and how much you love her.